There are few things I love more than 1980s Kawasaki sportbikes, especially ones that have been fiddled with. 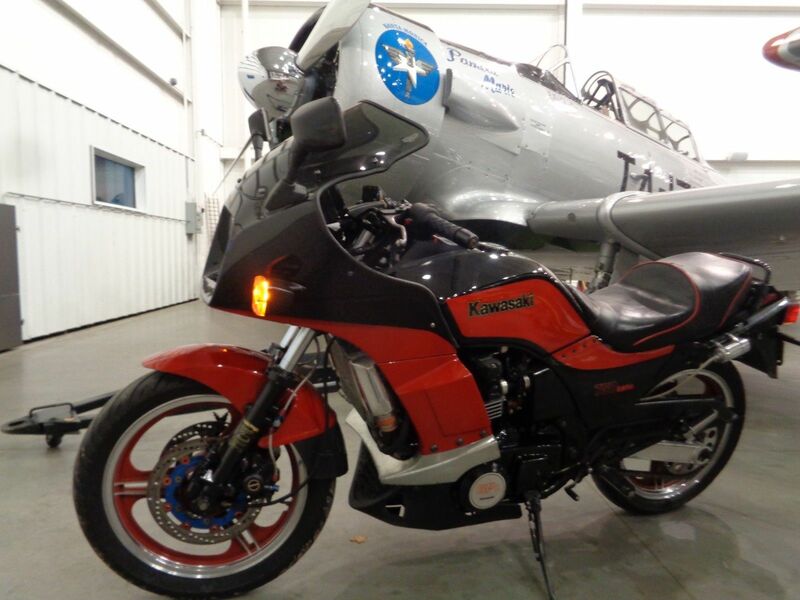 The GPz750 Turbo shown in the pictures allegedly makes 180 hp, according to its eBay seller. 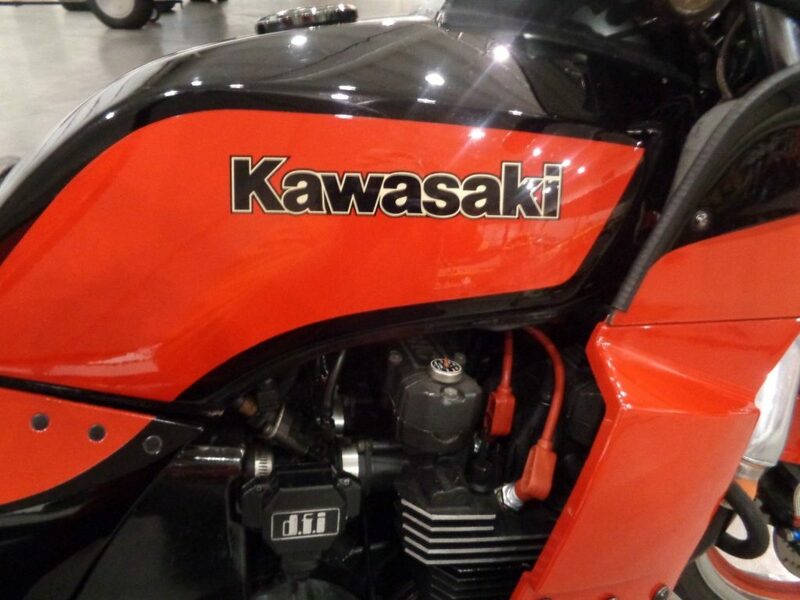 The seller states that before he had to downgrade his bike to its current state, it made a whopping 235 hp. With bikes sold on eBay, you never know if the seller is really telling the truth or not, but in this guy’s case, he probably is. Mike Chestnut of Horsepowers Unlimited knows what he’s doing and has had his bikes appear in notable publications such as Sport Rider. Chestnut claims his 1984 Kawasaki GPz750 Turbo has about $20,000 worth of parts, time, and work invested in it. At one point, he had a Stage 5 turbo on the bike, hence the claims of 235 hp. Currently, that turbocharger is out of commission. Currently, the bike has a Stage 2 turbo on it, which is supposed to make it good for 180 hp. In addition to the extra ponies added to the bike, the bike has a new stock gas tank, Corbin seat, 530 chain conversion, Works shocks, Progressive fork springs, bakes upgrades, GPz1100 fuel injectors, MotoGP Werks exhaust, lock-up clutch, racing computer chip, multi-stage boost controller, and a whole lot more. It also looks like the seller has documentation for most of the service and customization of the motorcycle. Who needs a high-horsepower Suzuki Hayabusa when you could buy this?